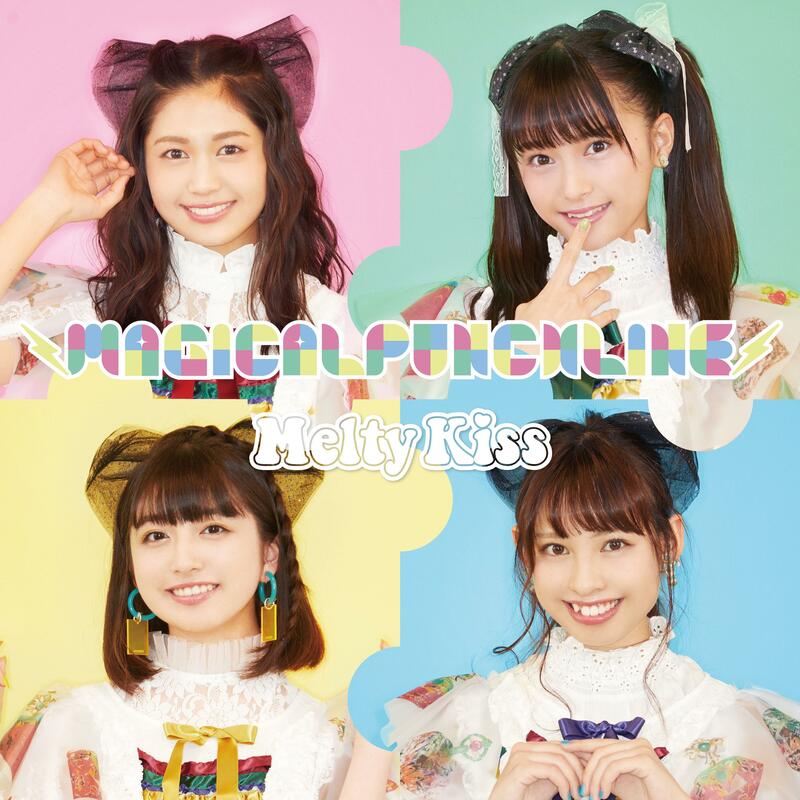 Opting for a more conventional approach to their idoling, Magical Punchline brings us the promotional video to their third single release “Melty Kiss”. The girls bring out their cute side in spades for this sound stage creation that features the members dancing downstage from large, interlocking puzzle pieces painted in their respective member colors. For solo shots, the girls get a small skit on their member piece either writing in diaries, cooking, decorating, or sleeping. The pop arrangement and choreography are filled with enough moments to elicit an involuntary squeal from the viewer. This is all just to say that “Melty Kiss” pretty much wins my “cutest thing I’ve seen all day” award (which is saying a lot considering I basically spend my days consuming idol media). 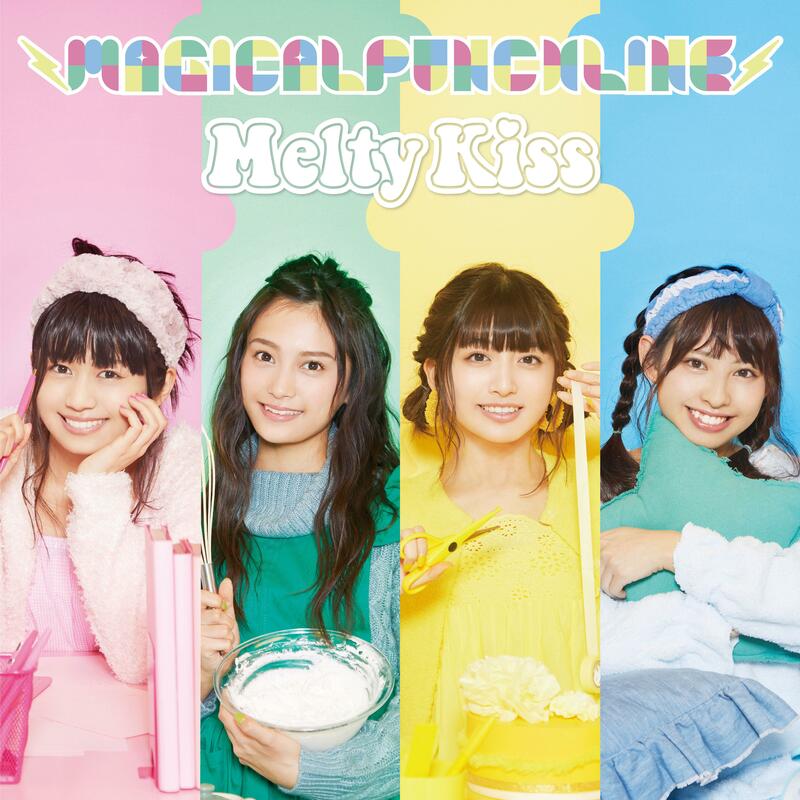 “Melty Kiss”, the third single from Magical Punchline, goes on sale February 20, 2019. 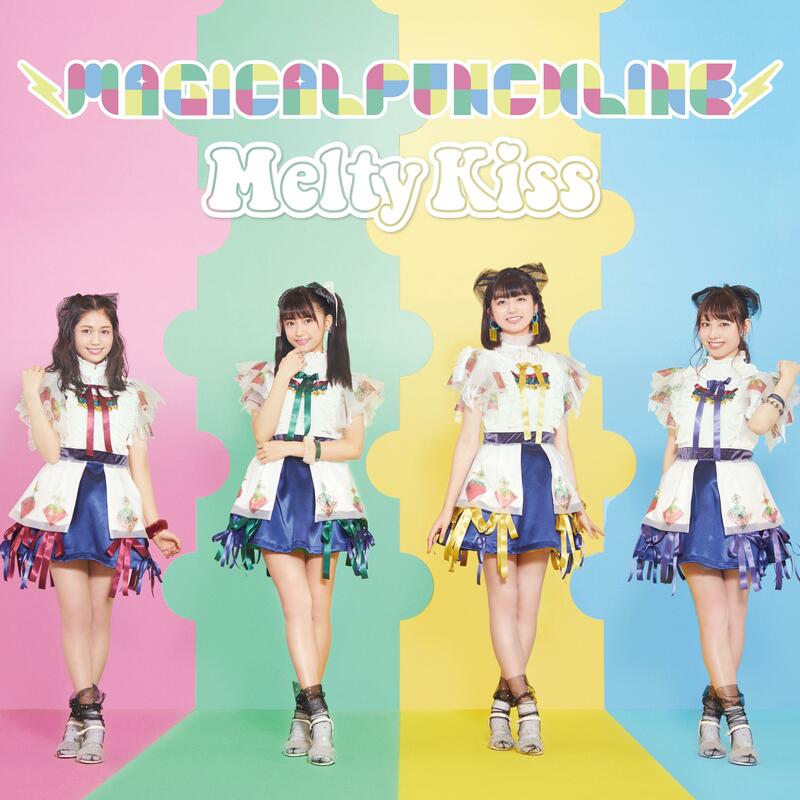 MAGICAL PUNCHLINE (マジカル・パンチライン, stylized MAGiCAL PUNCHLiNE) is a magic-themed idol group formed in 2018 around center member Sato Rena who is a former member of Idoling!!!. The group has their own magical land and map, which features the main land of “Asgirl’s”, where magical girls who have graduated magic school reside, and the secondary land of “Midgirl’s”, a non-magic land based on science. Each land has cities and landmarks, all detailed in their “Magipedia“. 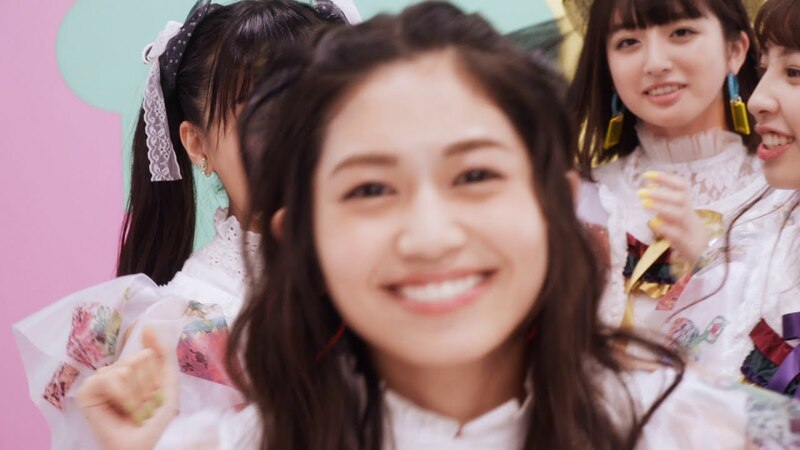 Sato Rena graduated from the group April 8th, 2018. MAGiCAL PUNCHLiNE’s current lineup includes Koyama Rina (小山リーナ), Asano Anna (浅野杏奈), Shimizu Himawari (清水ひまわり), and Okiguchi Yuuna (沖口優奈).